An Odd Couple of Sleeping Beauties!? 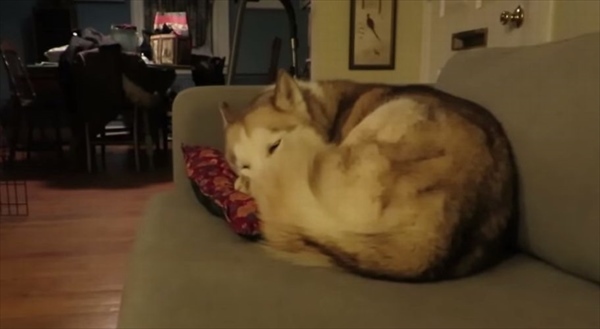 Here is a video featuring an oddball couple who are “sleeping pals”. 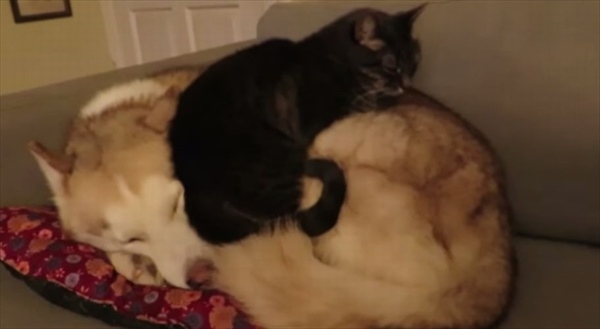 Take a look at a husky dog and a black cat! 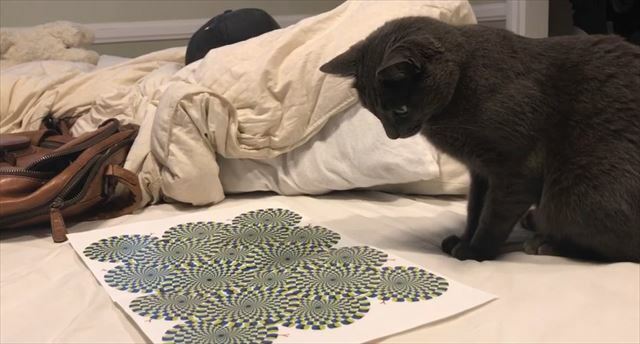 A cat walks in and is also looking for a place to sleep. 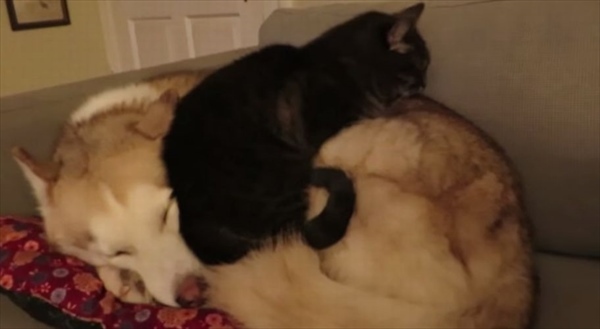 The cat is checking a comfortable spot right on top of the sleeping dog! Are you looking for a warm and comfortable place? 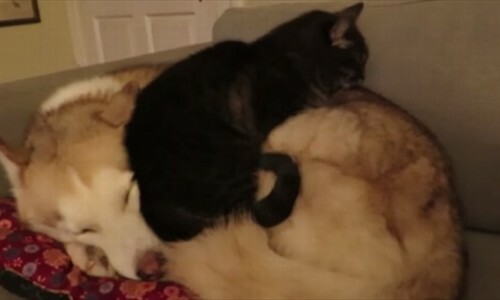 Sleeping on top of a dog is not a problem! Here is a nice place to lay down and relax. 2 unlikely friends look forward to a long sleep together. This odd couple look like they have been married for many years. 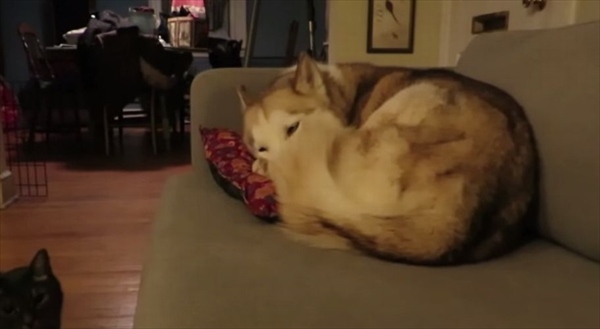 Both Animals are very Cute! 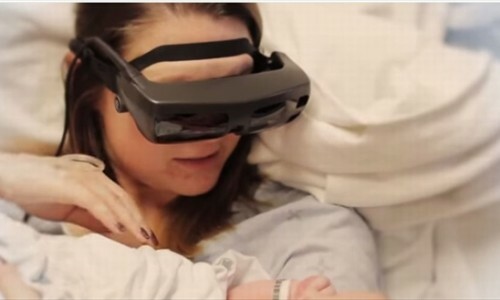 “eSight” High Technology Glasses Allows Visually Impaired People the Chance to See!!! Seven Sleeping Styles Reveals A Person’s Natural Personality!!! 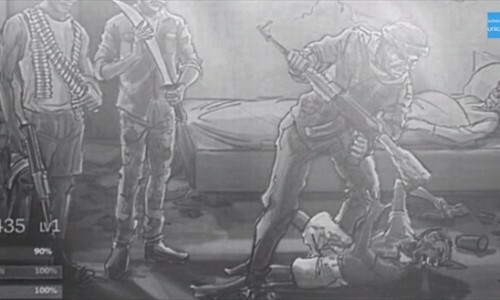 A Shocking “Video Game” about Civil Strife in South Sudan is Reality Sponsored by UNICEF!!! Look at These 20 Surprising “Selfie” Photos Taken in Strange Situations!! !